1. 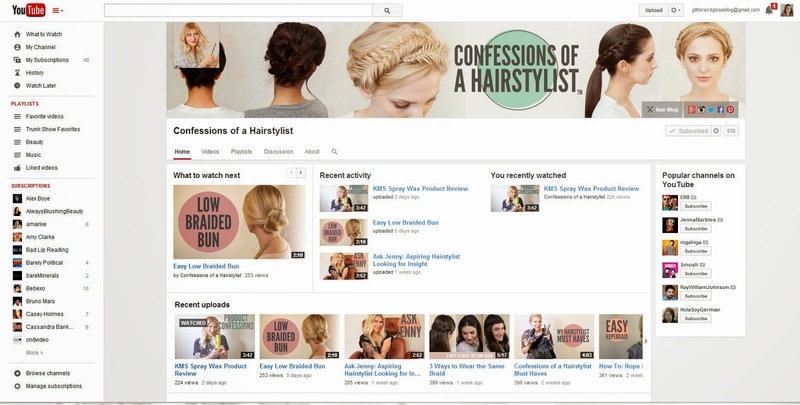 The Confessions of a Hairstylist channel on YouTube. Jenny gives some awesome advice, and shares amazing tutorials!! 2. 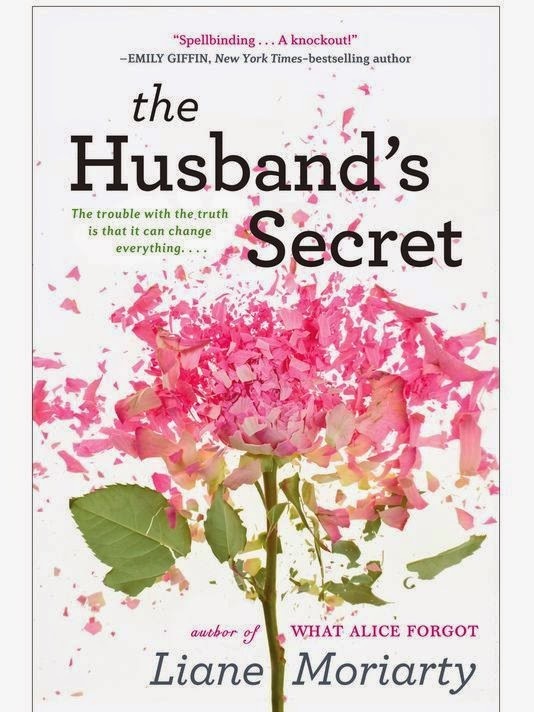 The Husband's Secret. This was our book club pick (and we're not even meeting until the beginning of May!) and I absolutely devoured it. One afternoon while the girls were playing I picked it up, and couldn't put it down until I'd finished it (except for at dinnertime, and when I was putting them to bed, of course.) Man, it was good!! I don't want to give any spoilers, but if you're looking for something to read pick it up! 3. The Autism Awareness boutique by Stella & Dot. Everything is gorgeous, and 100% of the net proceeds are being donated to The HollyRod Foundation. 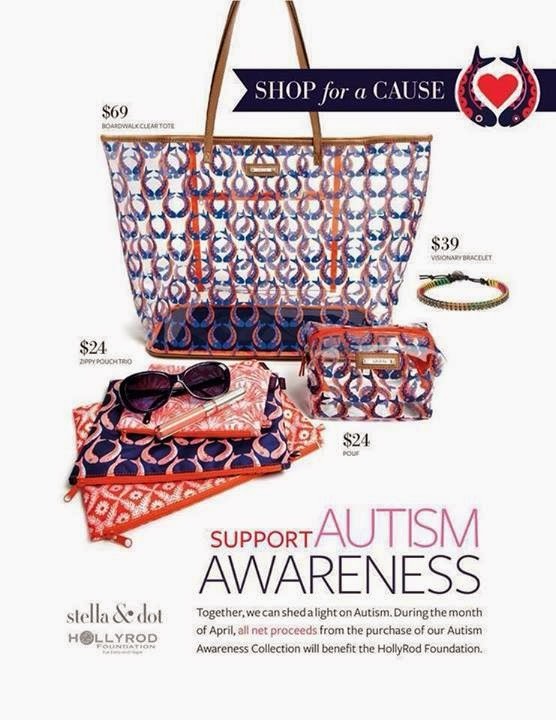 SO many people are affected by autism, and this is Stella & Dot's way of giving back.